So I found these acrylic bead containers. 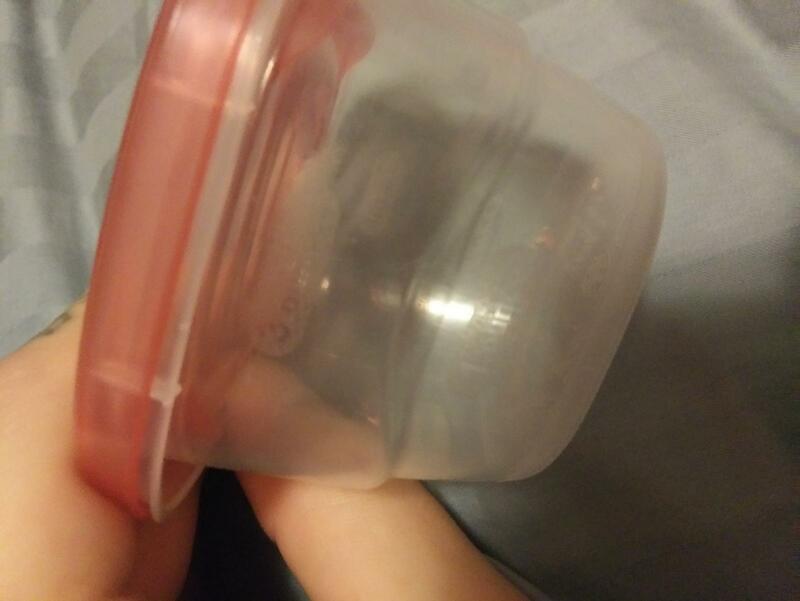 They have screw on lids, kind of like a tall (1,25") petri dish. 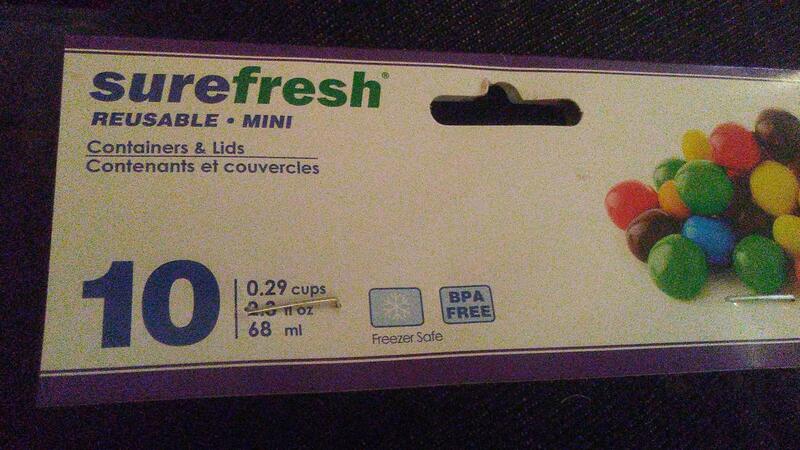 However, they are made of acrylic and I am worried they would melt in a pressure cooker. I have seen that glad mini rounds withstand the pressure, but maybe they are a more durable material. Any body have any experience with acrylic messes in a pc? Even though I use regular Pyrex petri dishes I find myself using those ball elite 1/2 pint jars more often than not. They work perfectly and aren't too expensive. But no sorry, I don't have experience with an acrylic like that, just pp5. Hmm... Guess I'll just say the extra 4 jars isn't worth the price if it's a roll of the dice (Lol good rhymes). I appreciate the responses to such a basic question. Much love and appreciation! These are at Dollar tree. 10 for a dollar. Acrylic will absolutely melt in a PC. 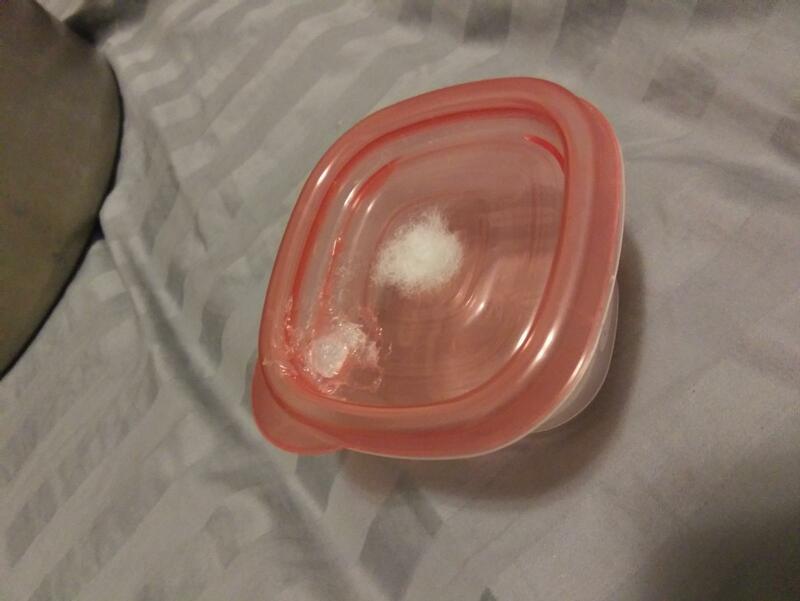 Glad mini rounds (and nearly all small tupperware containers) are made of polypropylene and can withstand the temperature. Make sure to have a hole in the lid with polyfil stuffed wad, or the vacuum will deform them. Good to know!!! Did decide I would just get pp5. Figured acrylic would be more sturdy but I guess thats a bad idea. Always taken the multi spore route before lets see where this path takes me. Wish me luck. Edited by Dimitri2teachme, 06 April 2019 - 01:56 PM. 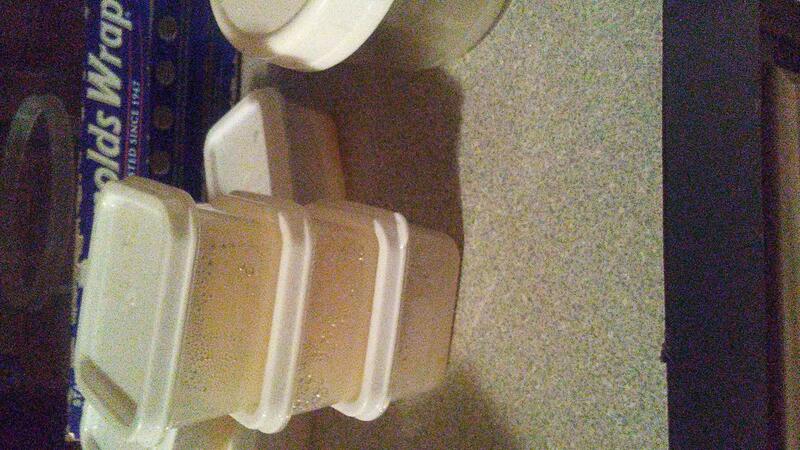 Here are the finished containers, i went with rubbermaid take alongs. I decided to post and let any glad mini round users know the take alongs are much more sturdy. A little more pricy, but quality and visibility are the plus factors I was looking for when starting this thread and i believe i have found it! !